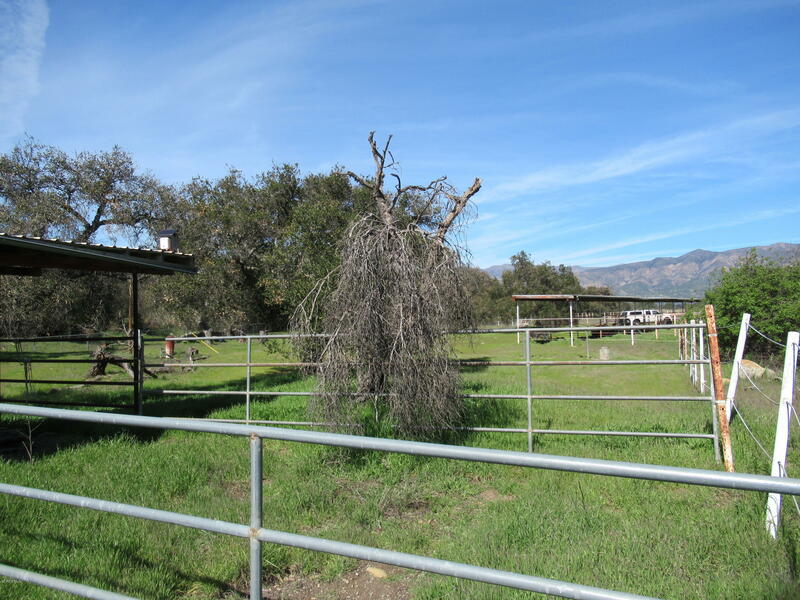 CITY HORSE RANCH OR FARM. 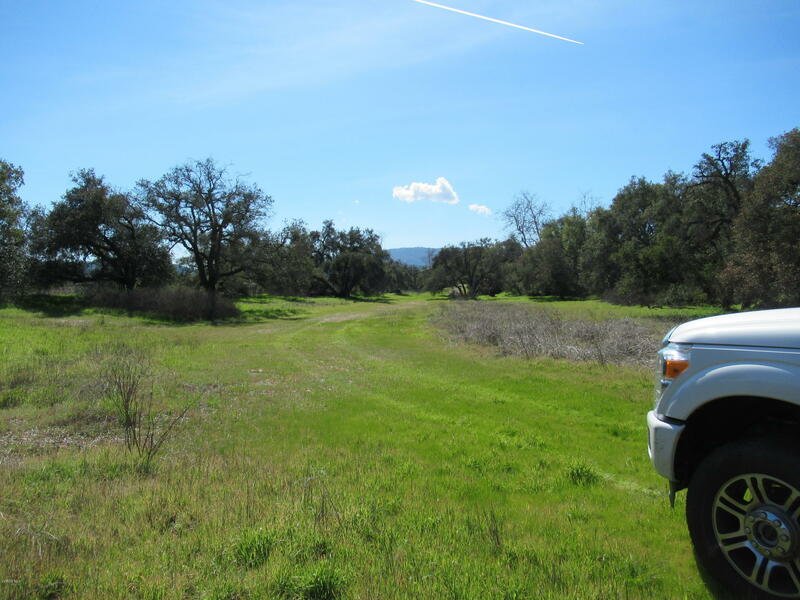 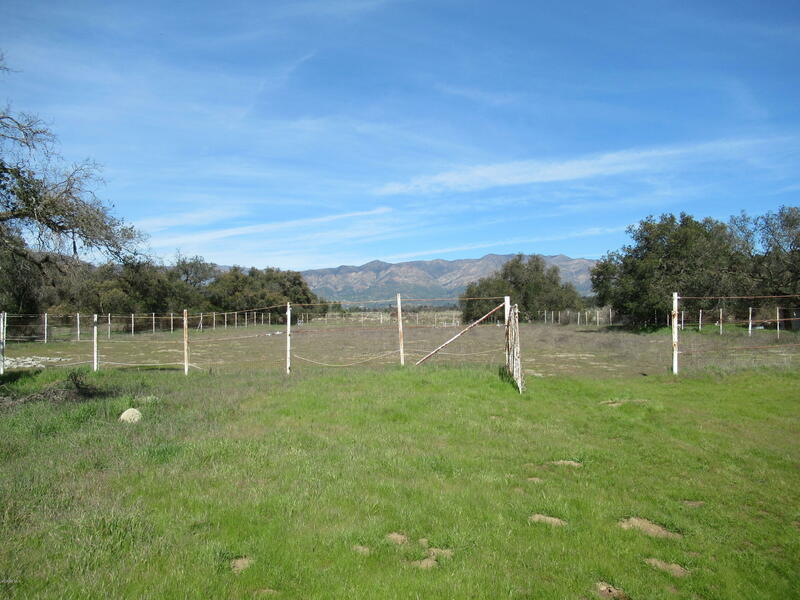 Perfect convenient country setting with distant mountain views awaiting manufactured home or new construction. 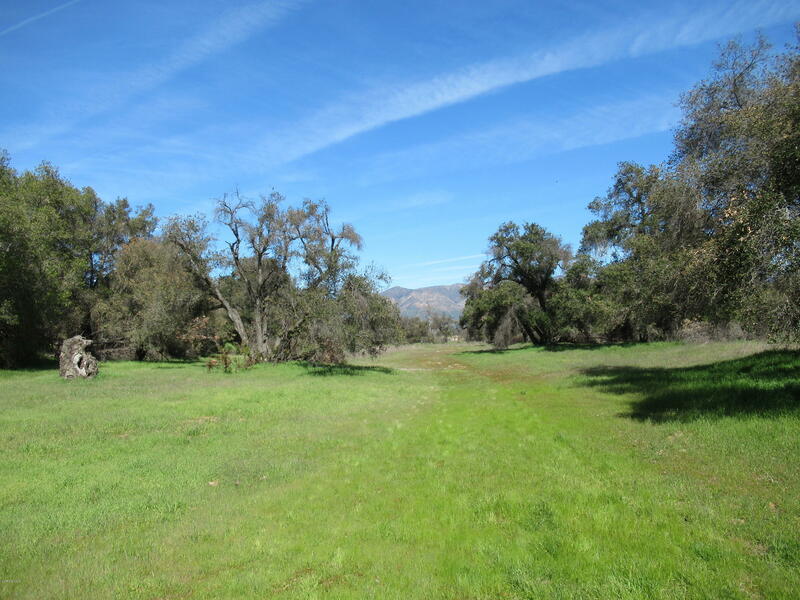 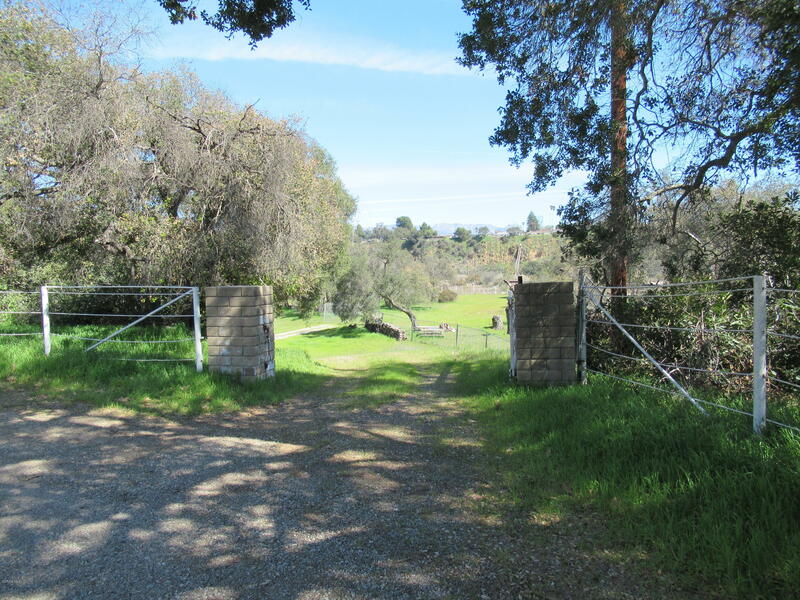 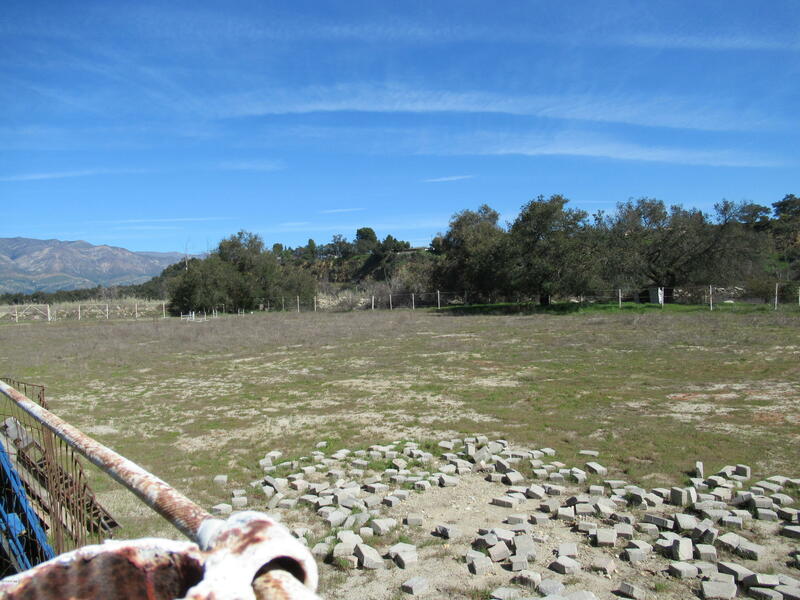 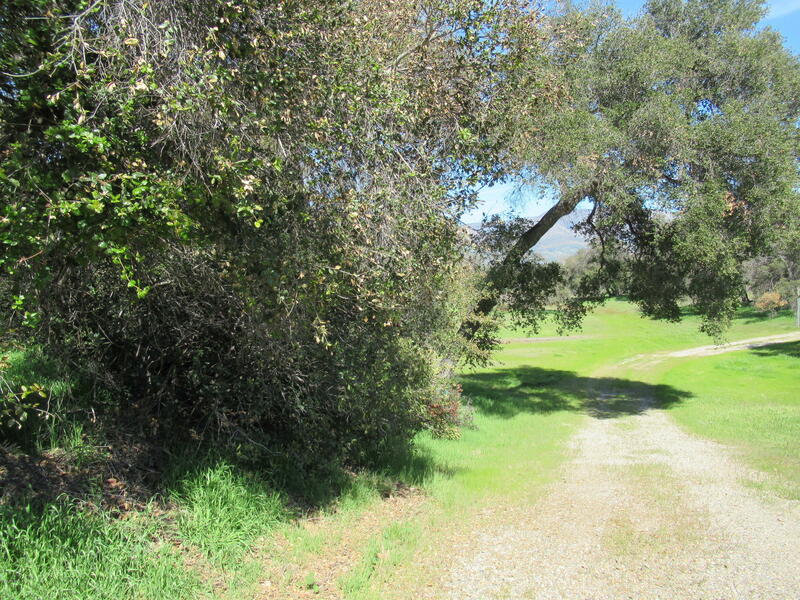 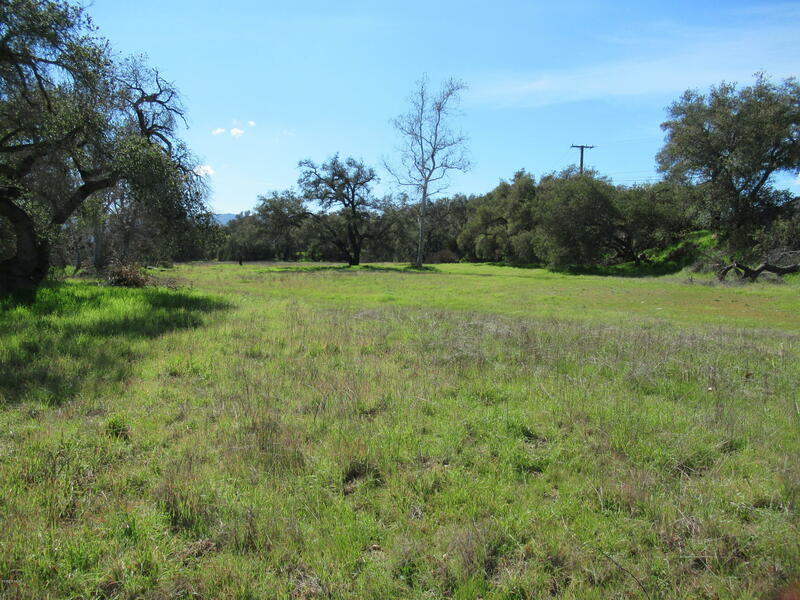 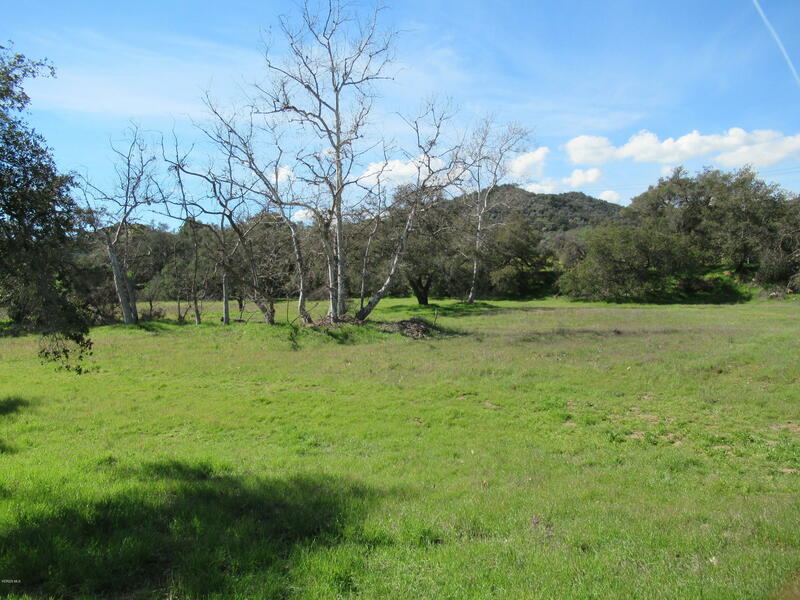 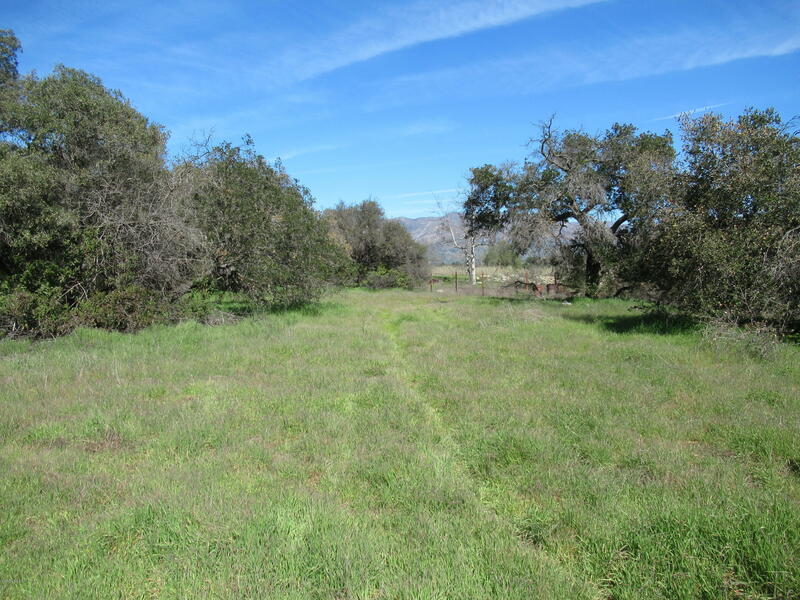 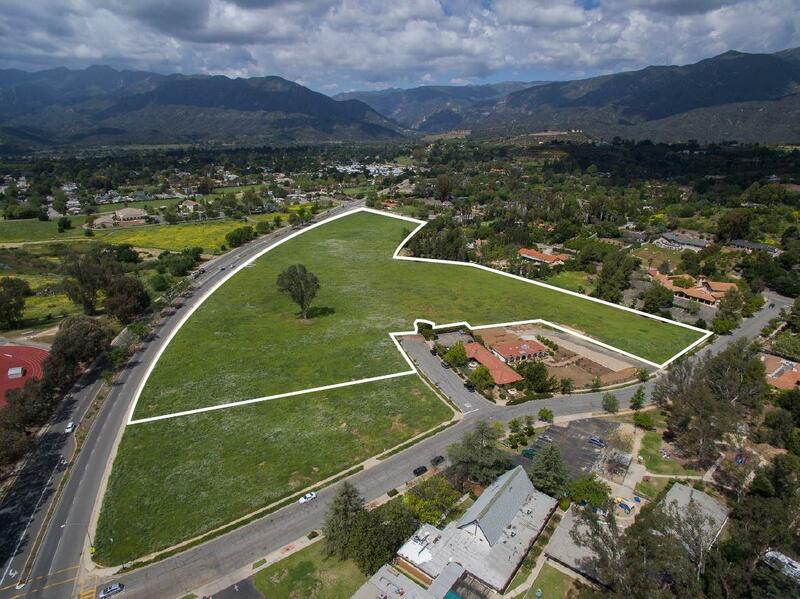 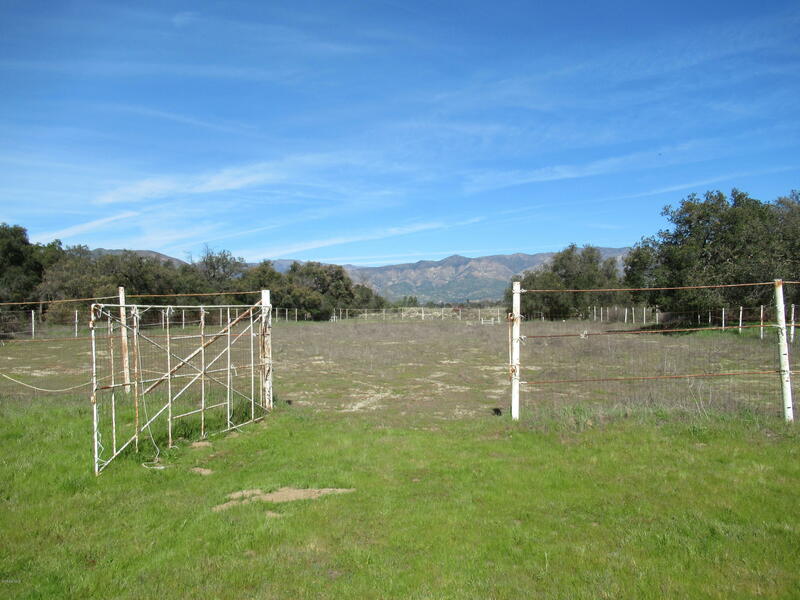 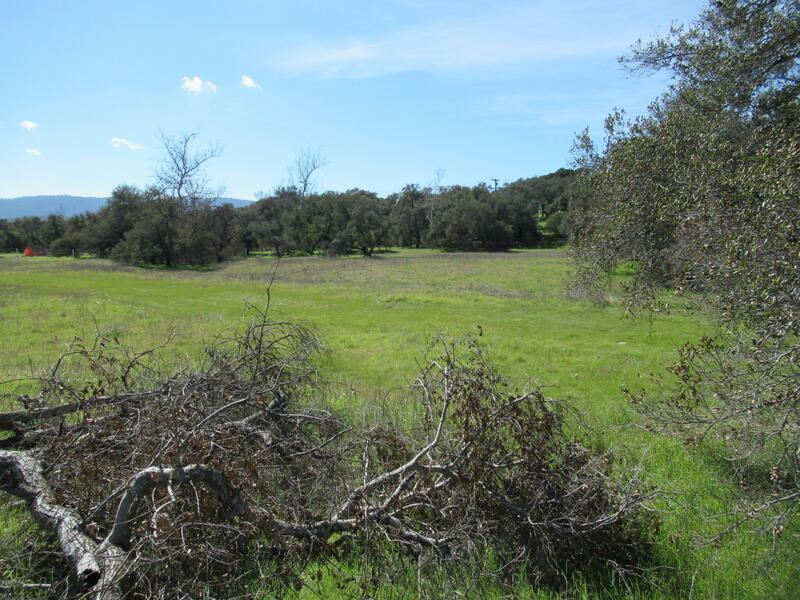 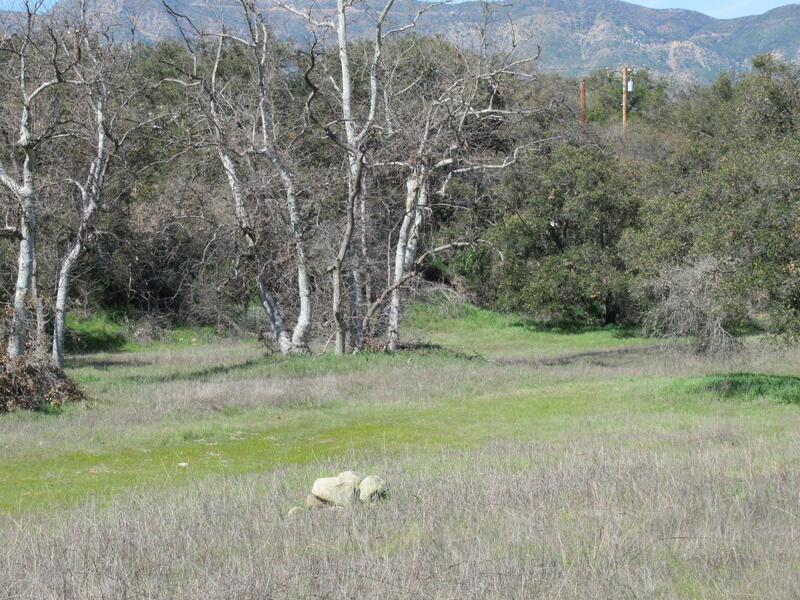 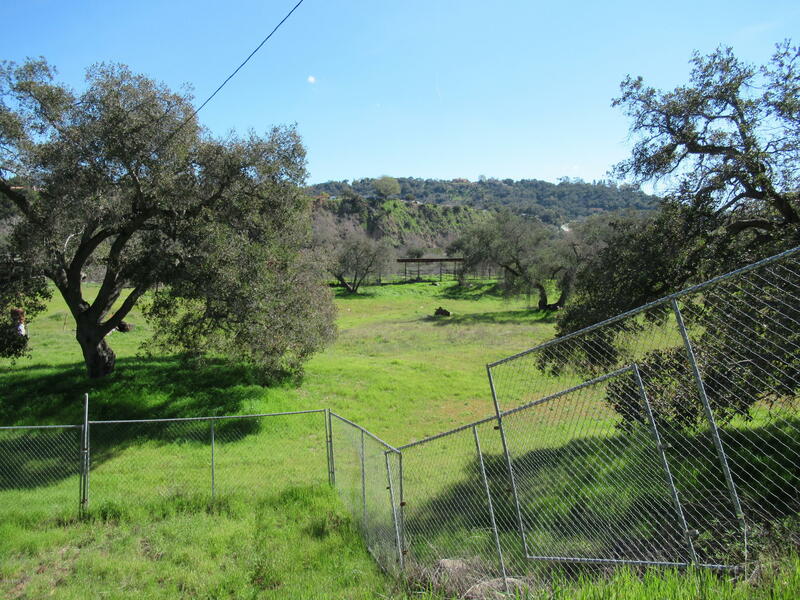 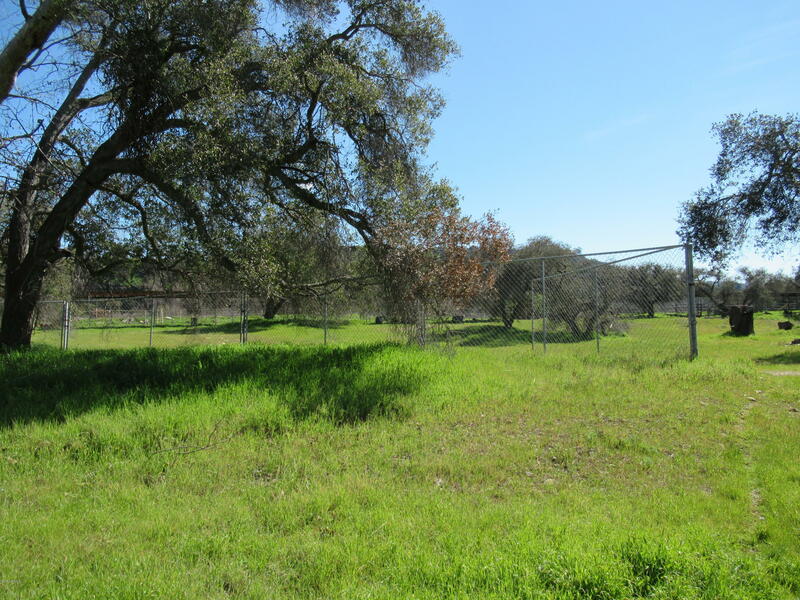 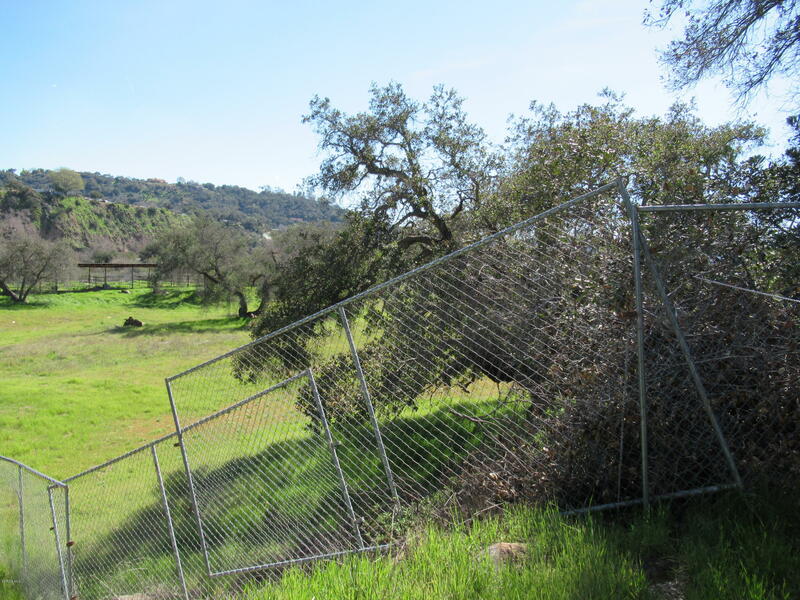 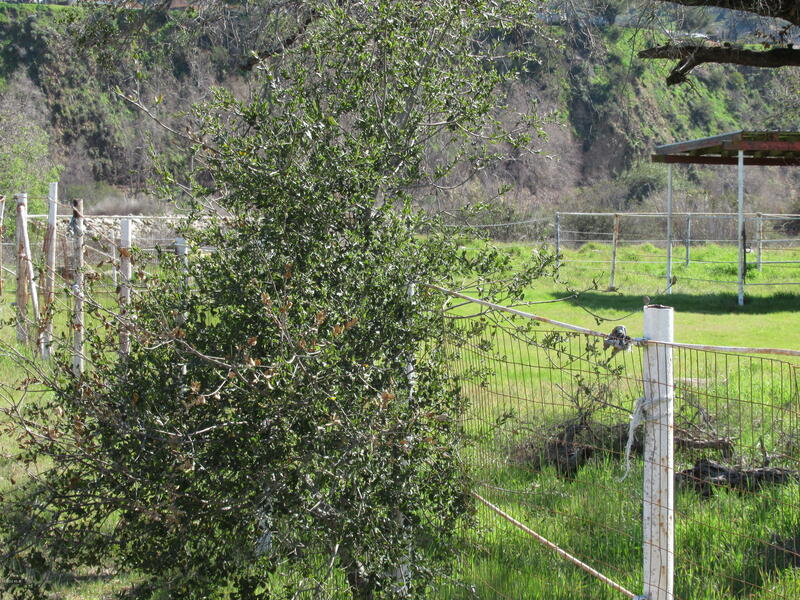 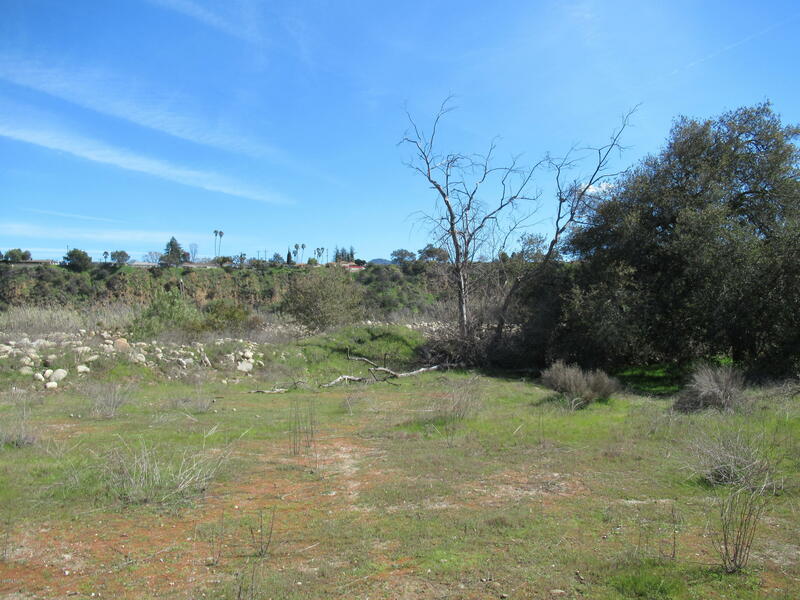 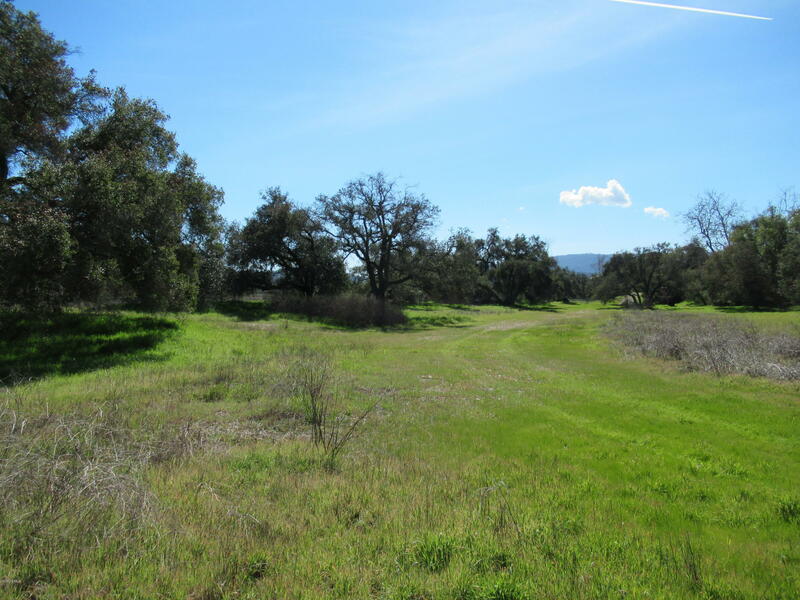 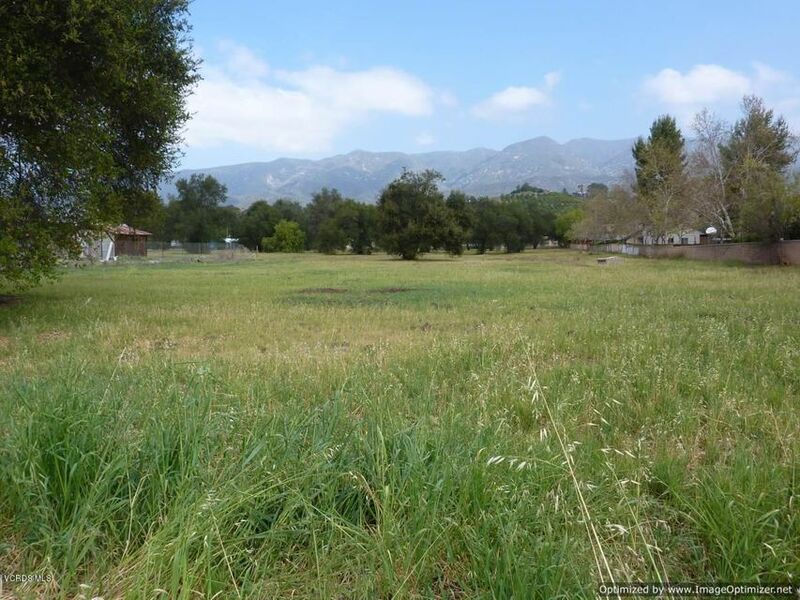 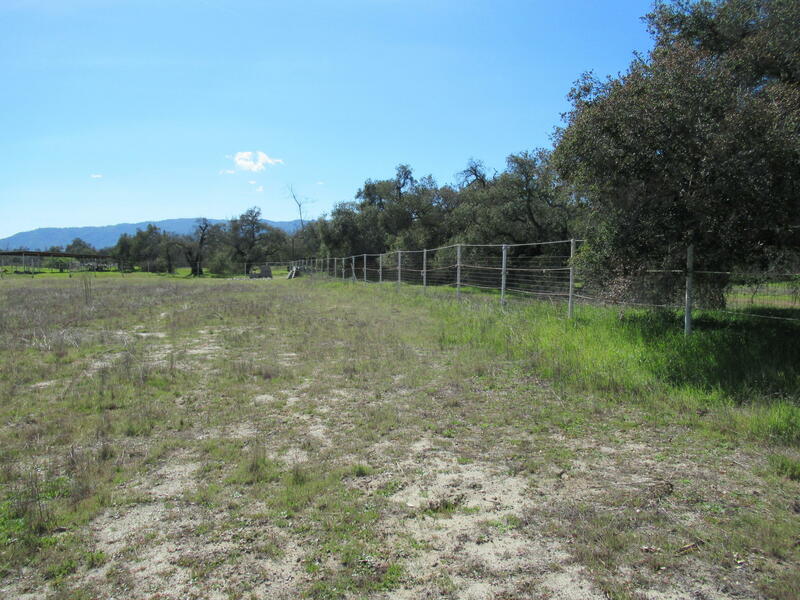 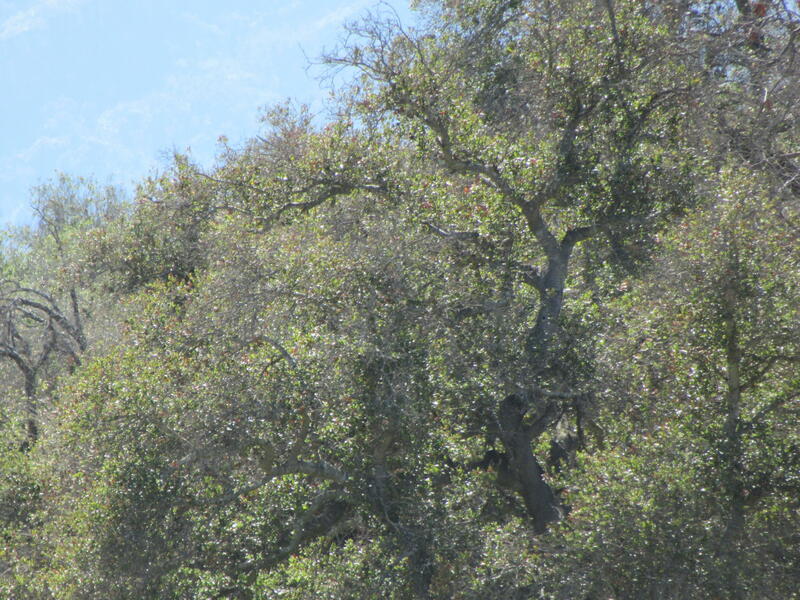 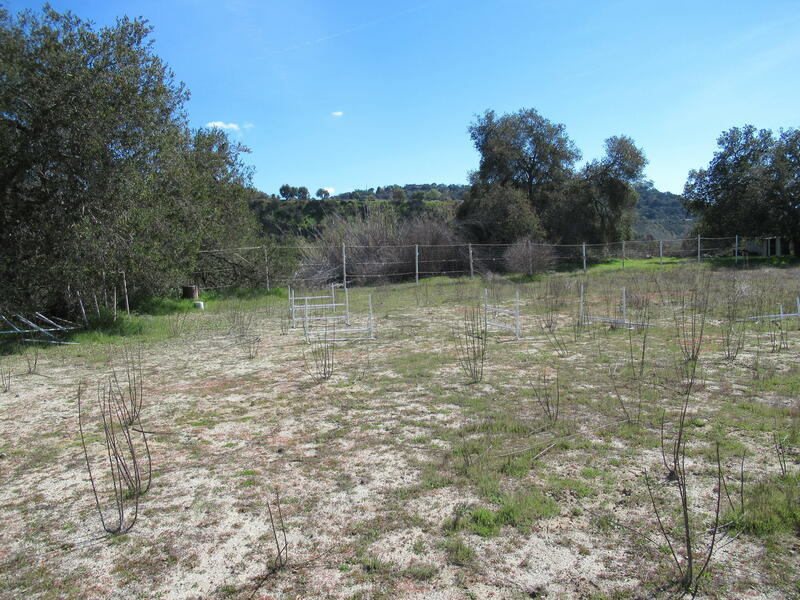 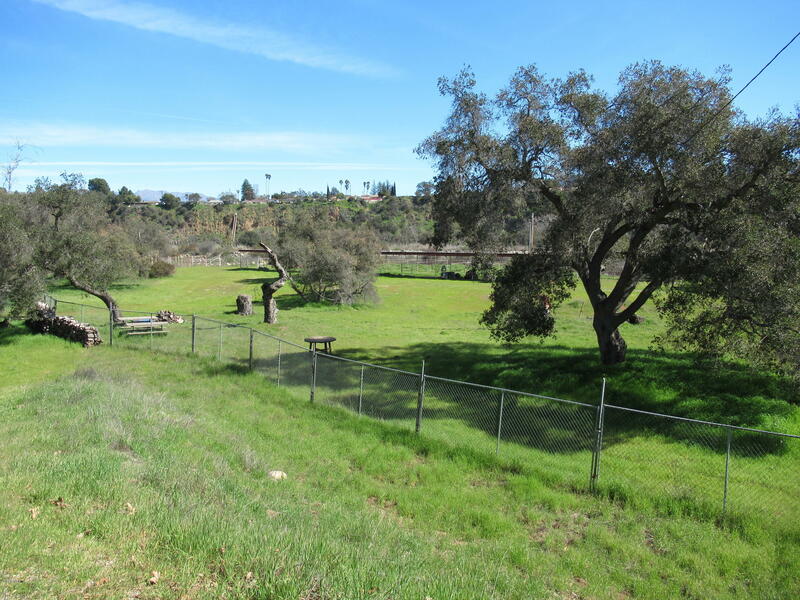 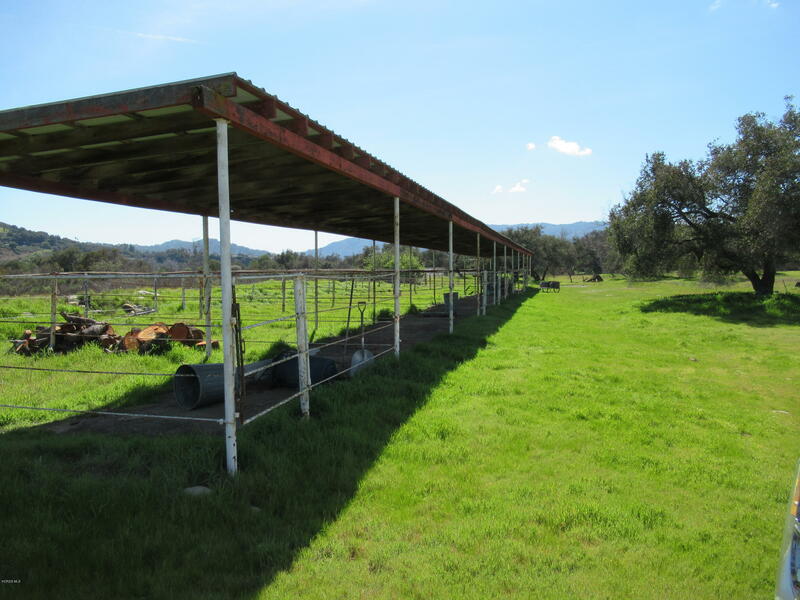 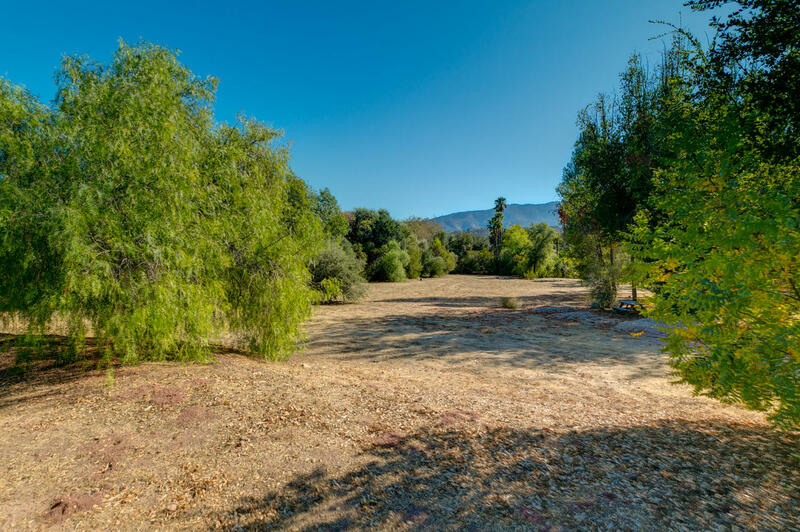 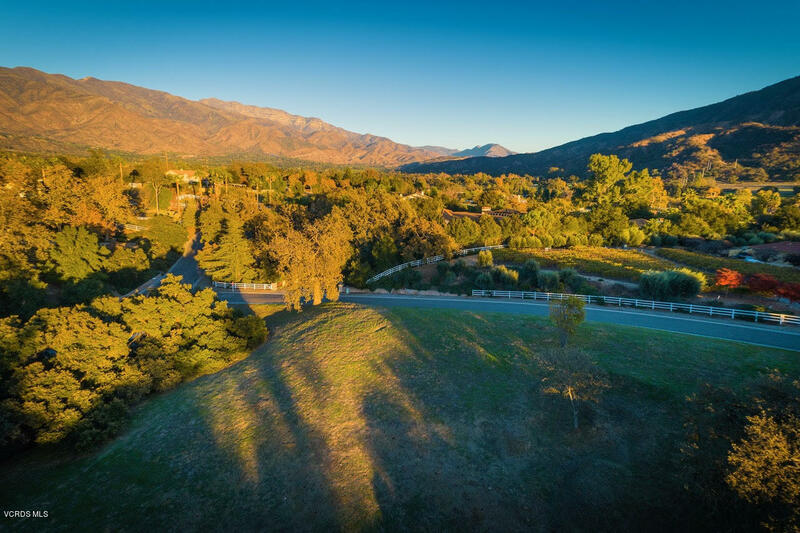 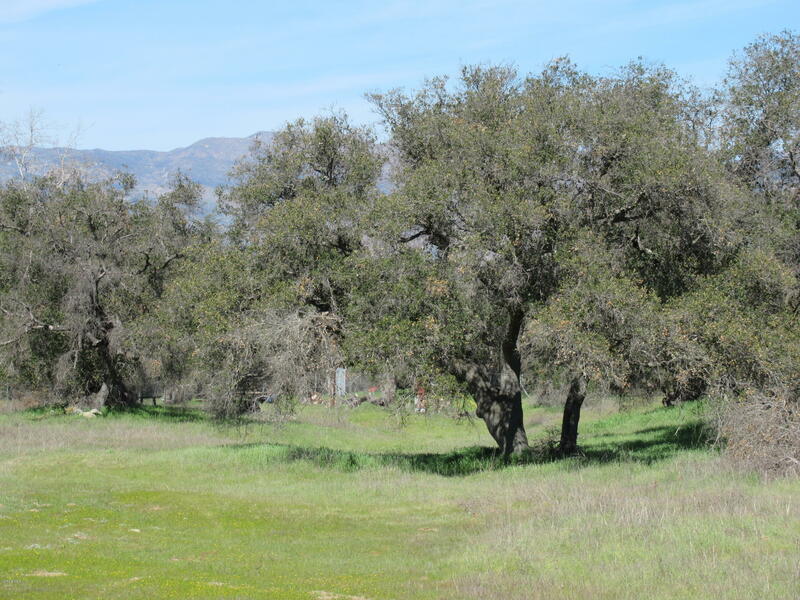 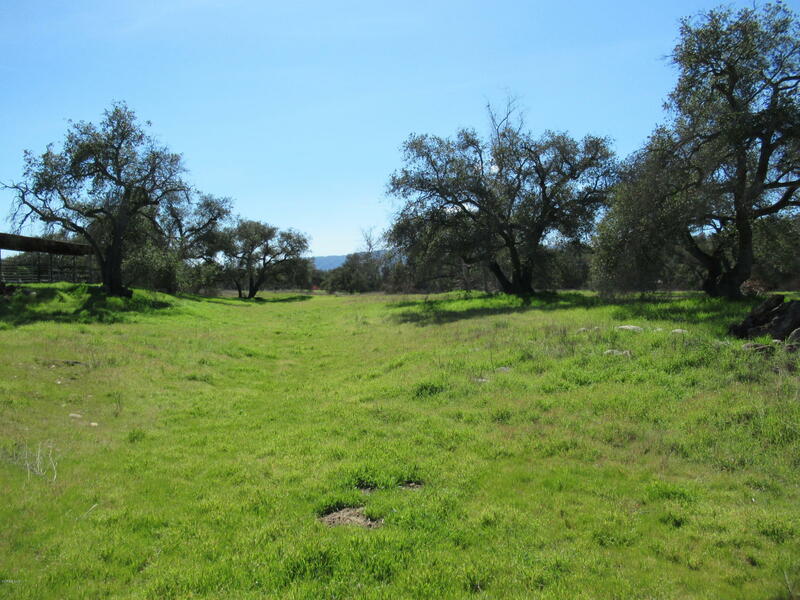 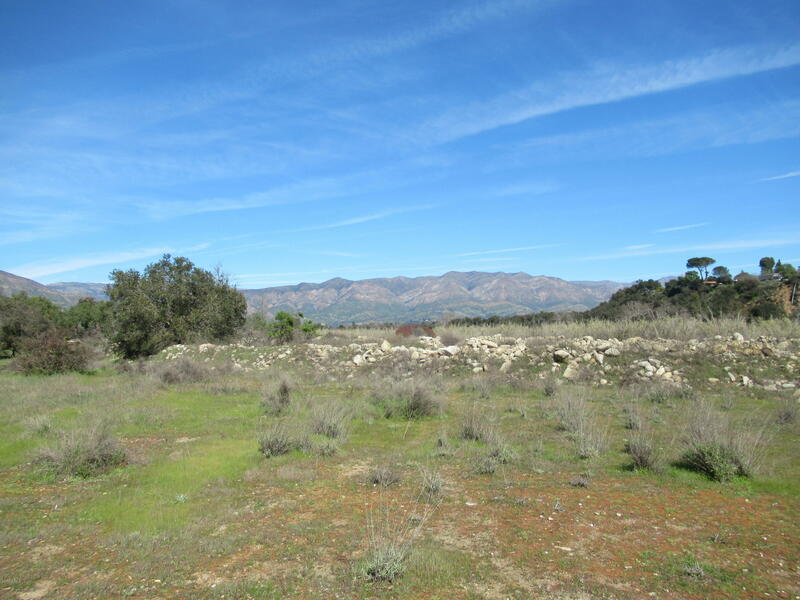 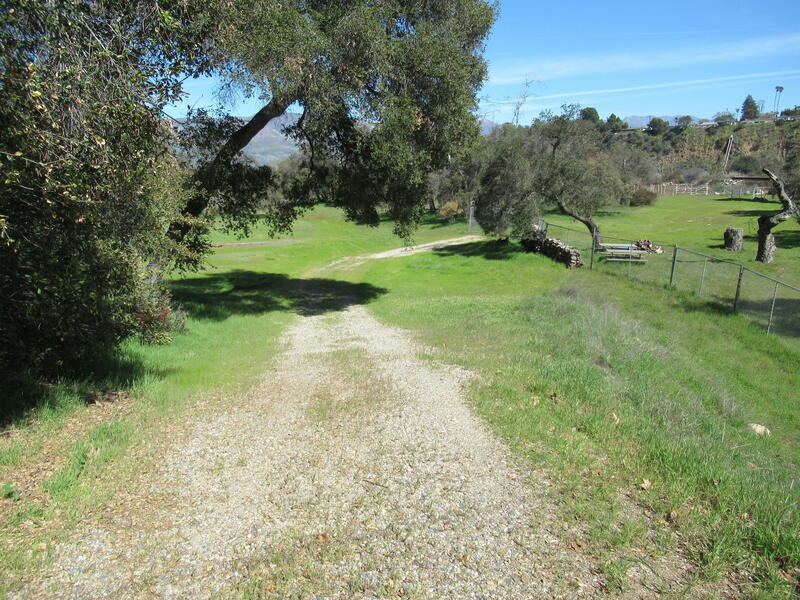 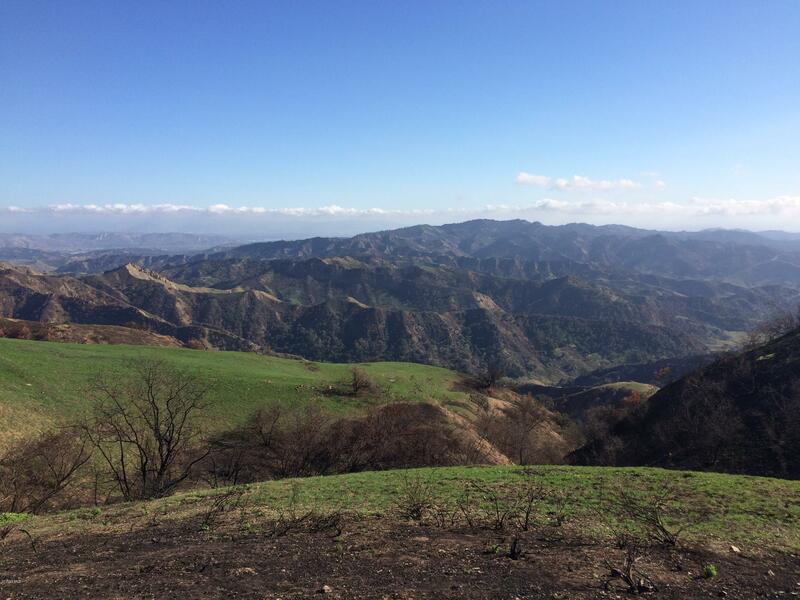 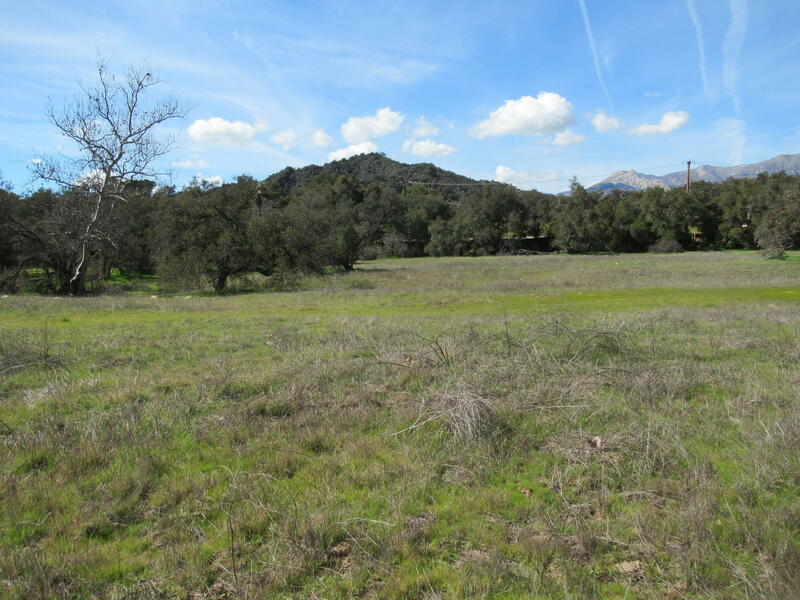 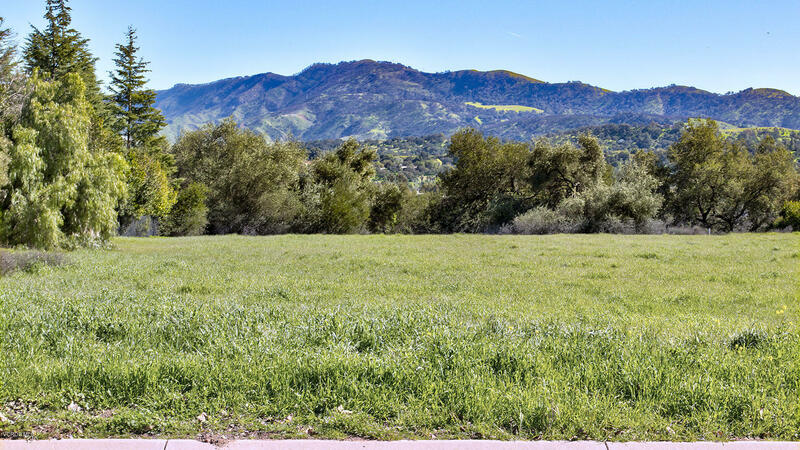 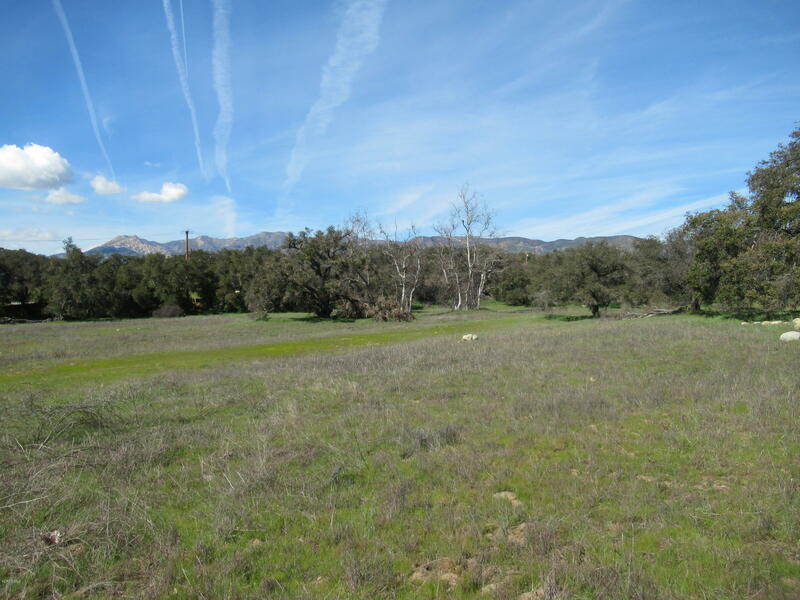 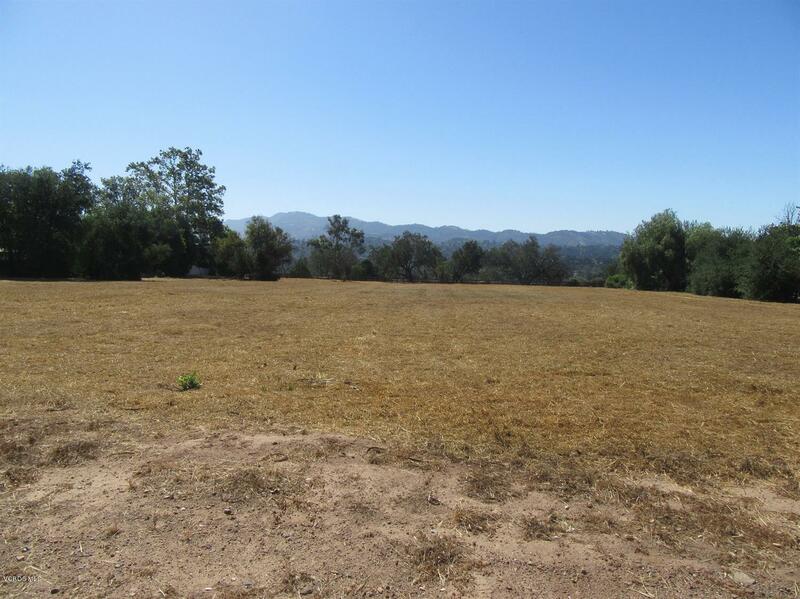 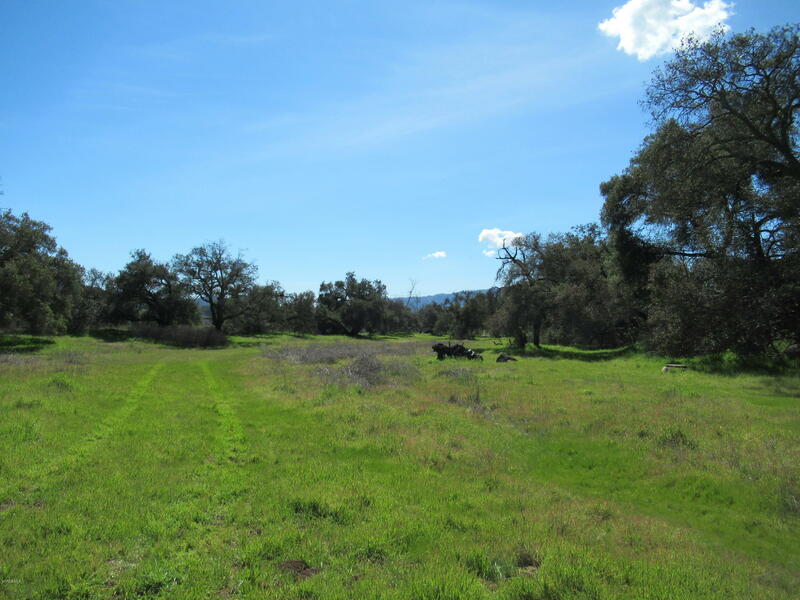 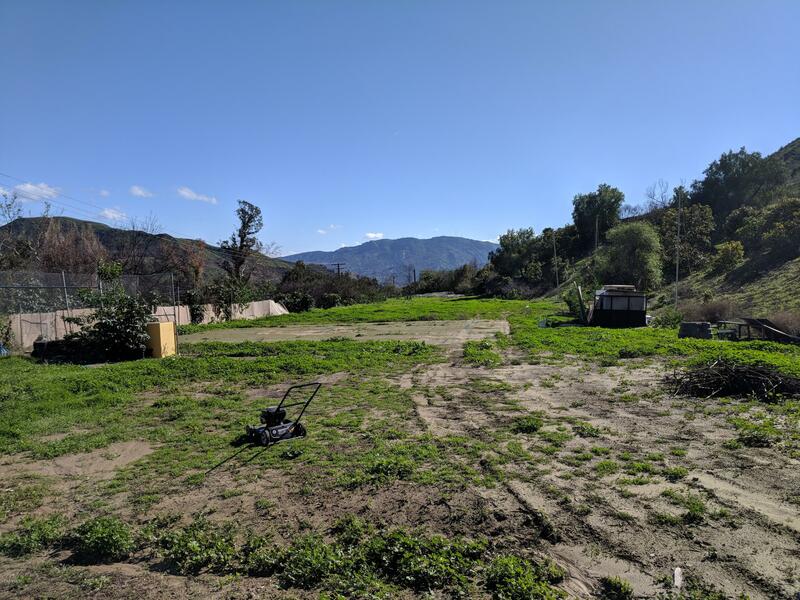 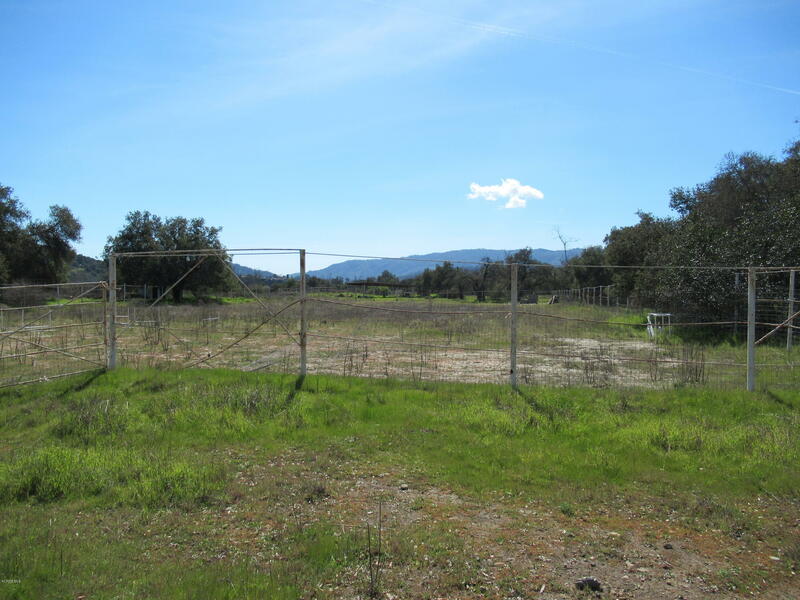 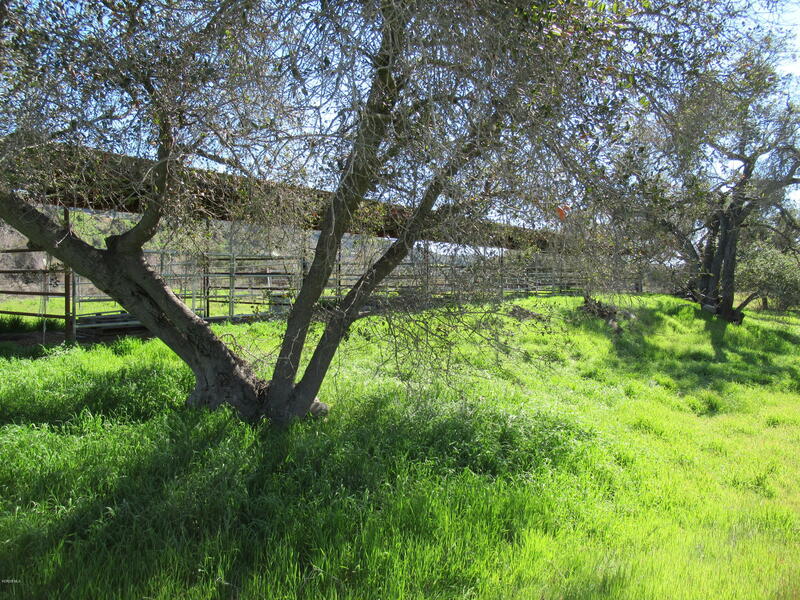 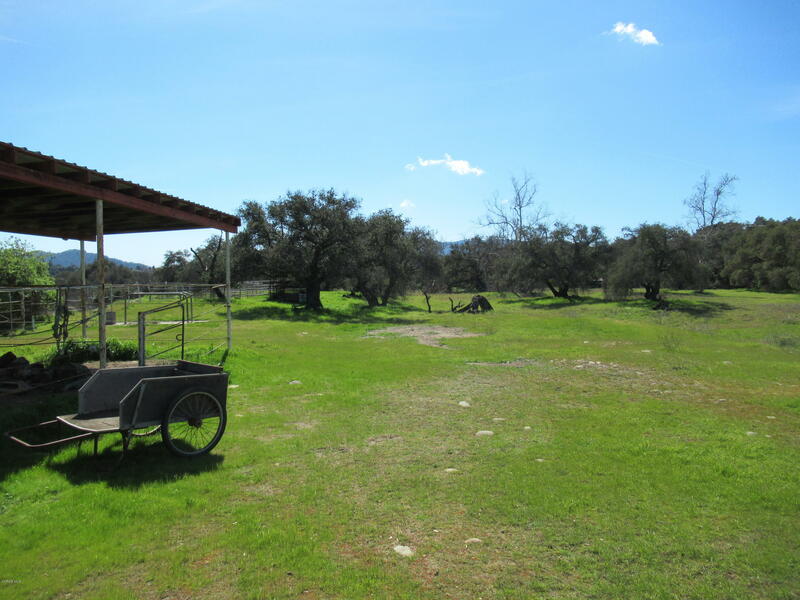 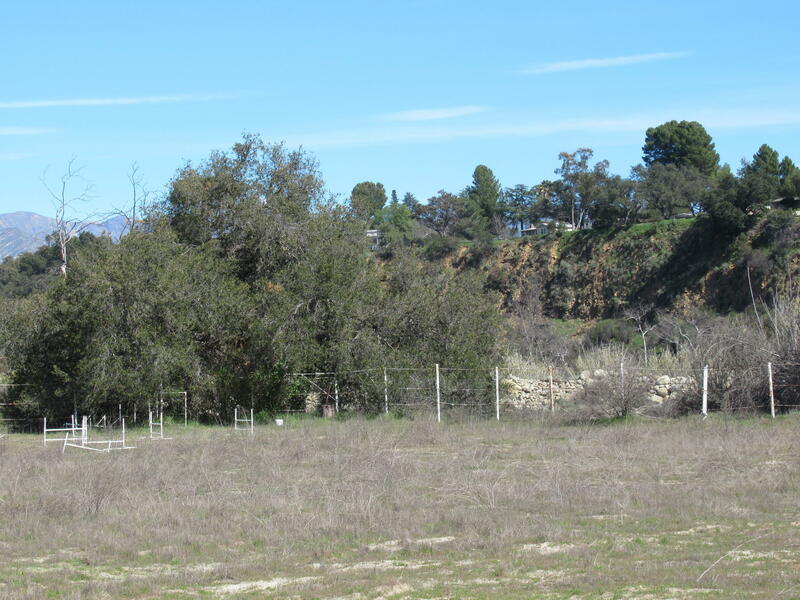 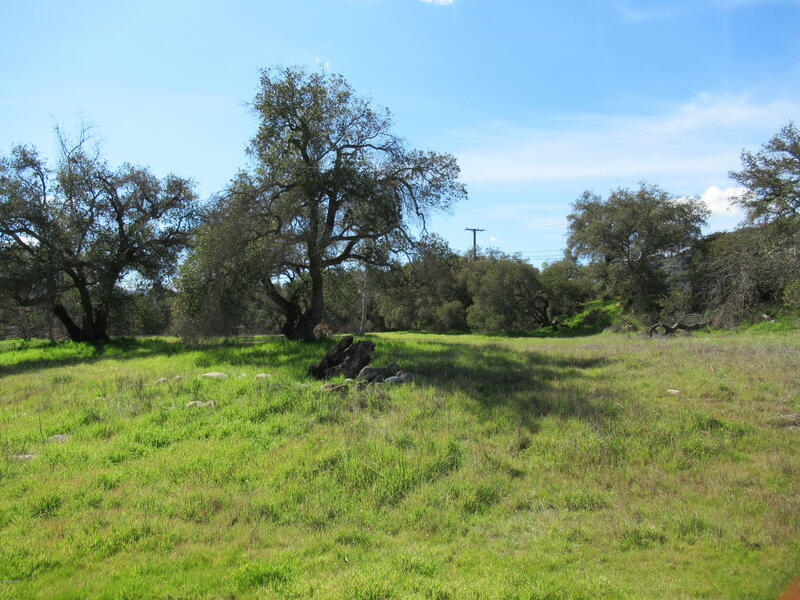 For many years this Ojai horse property which is mostly fenced and mostly level was utilized for horse training and riding. 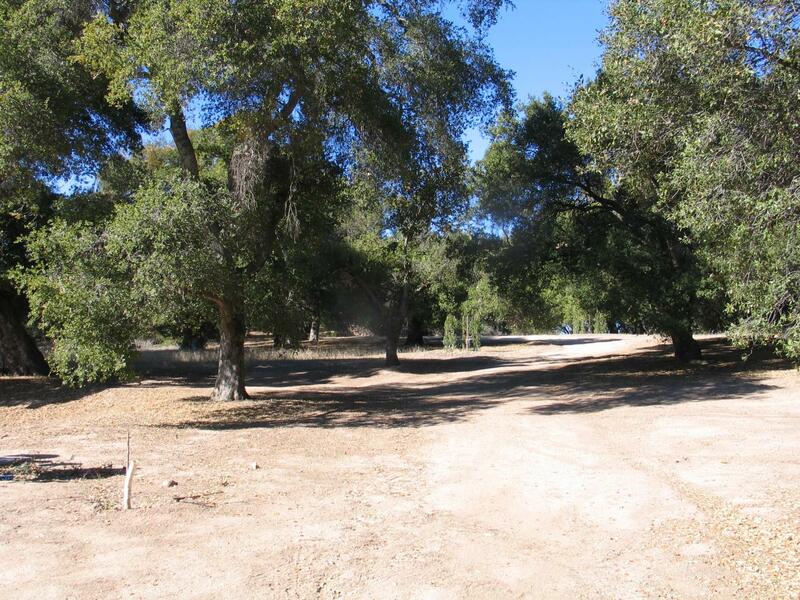 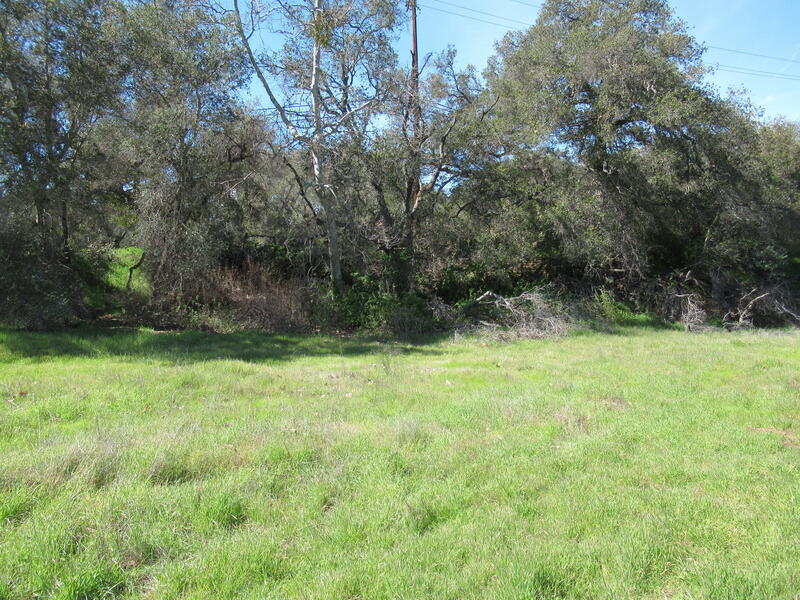 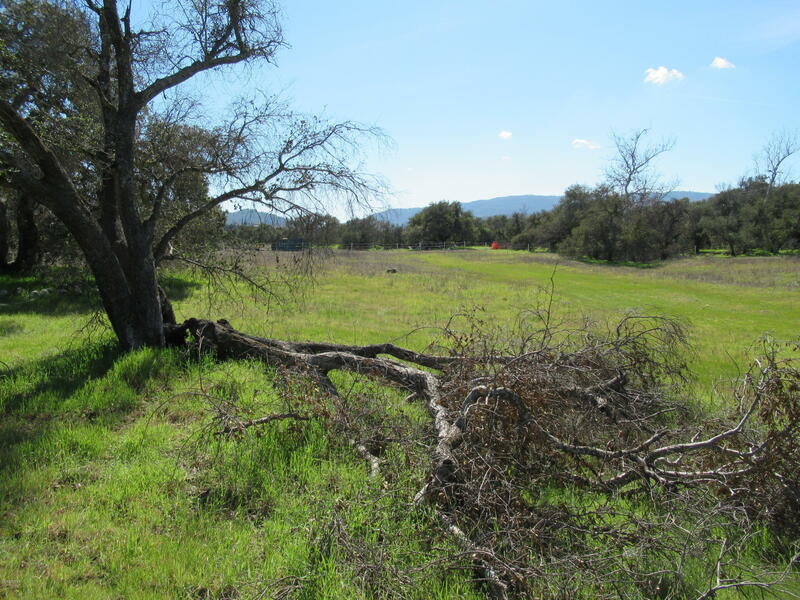 It is14.35 acres with approximately 1,450 feet frontage on Burnham Road. 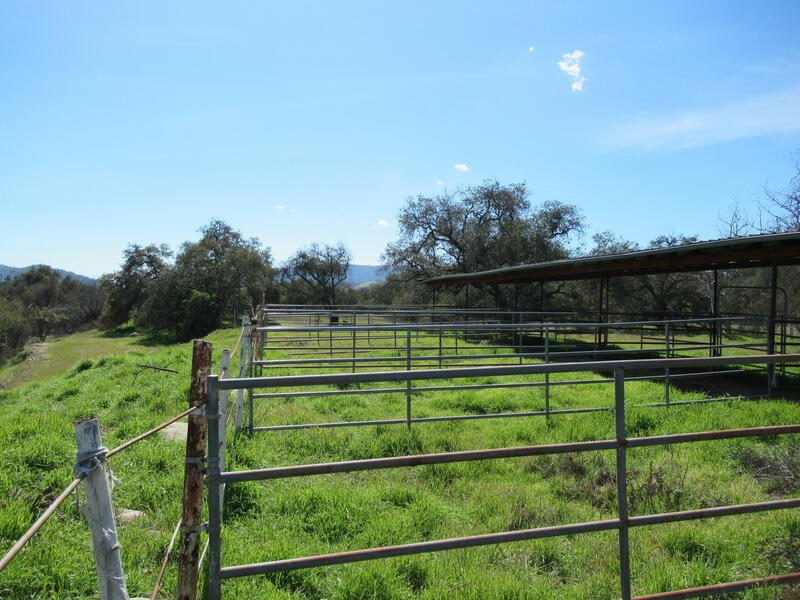 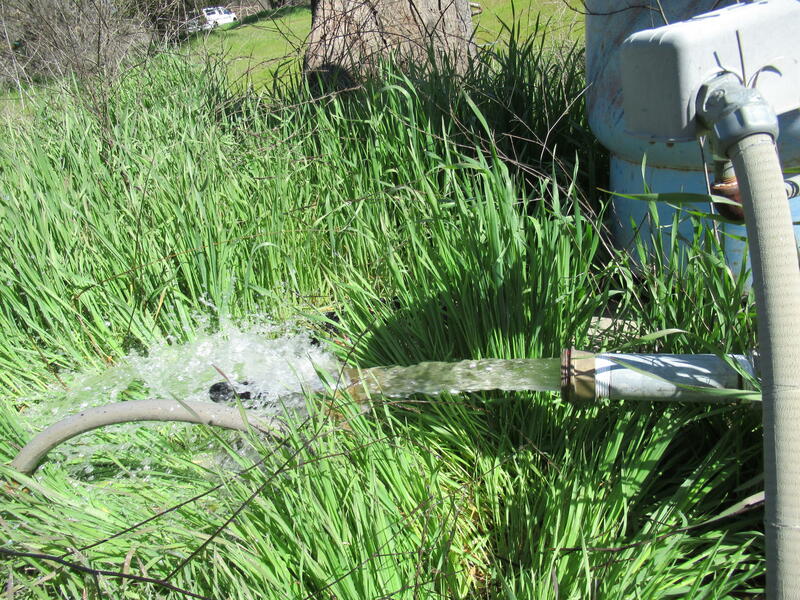 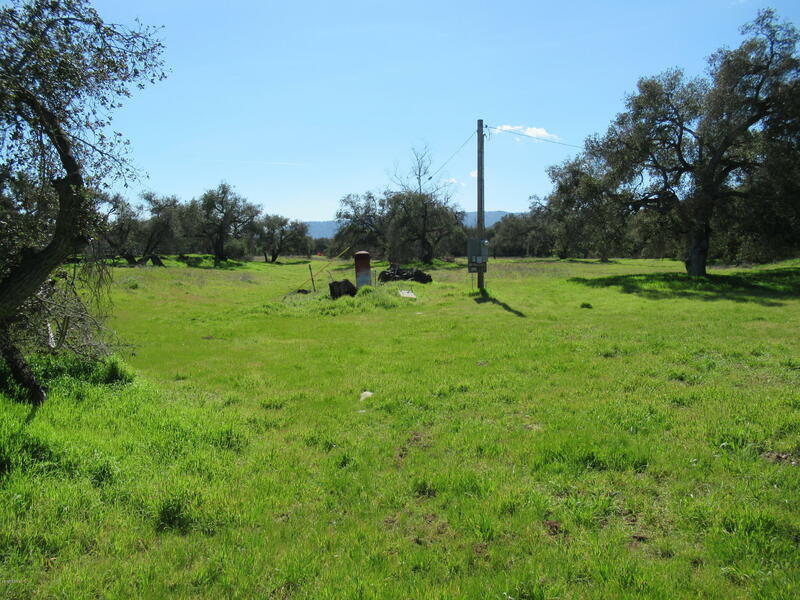 Property includes riding ring, covered pipe corrals, water well and electricity. 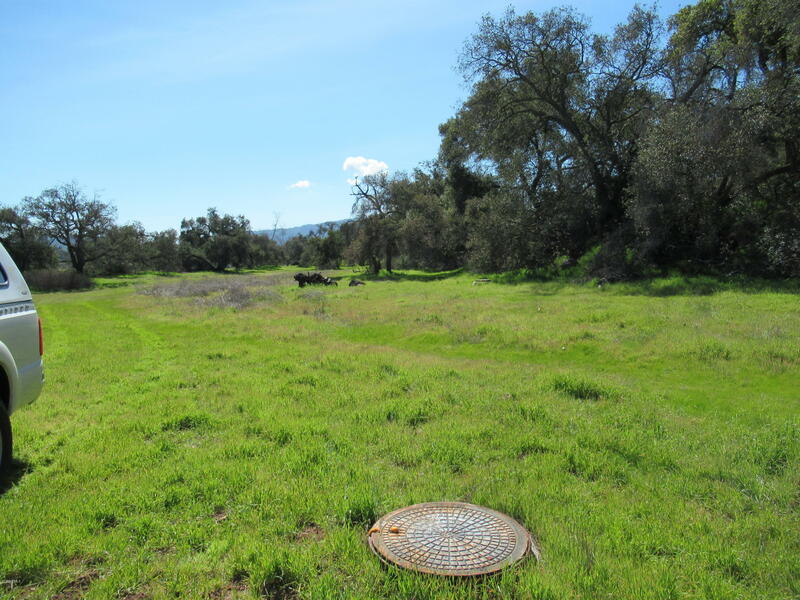 Sewer access is available. 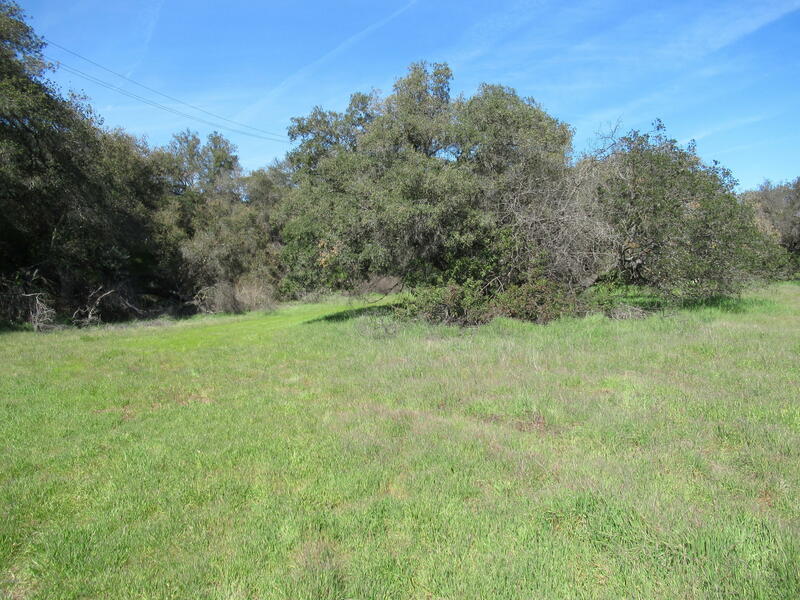 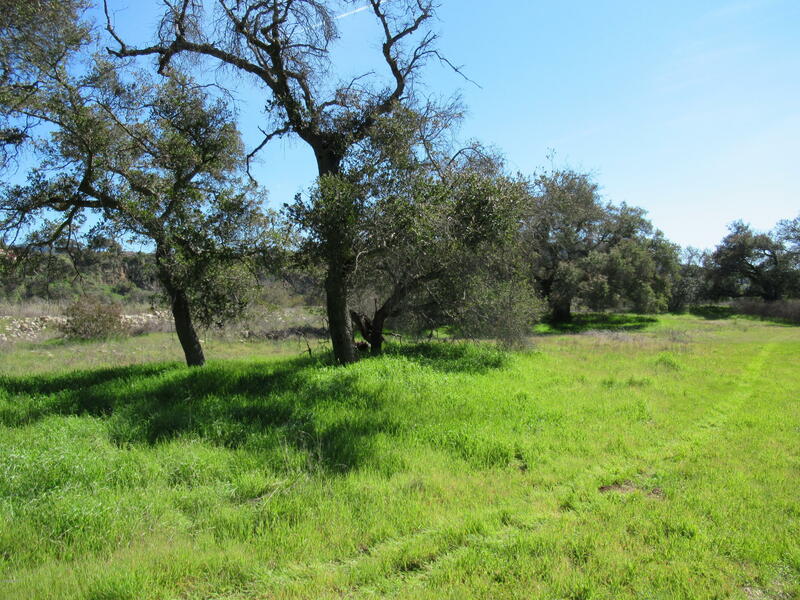 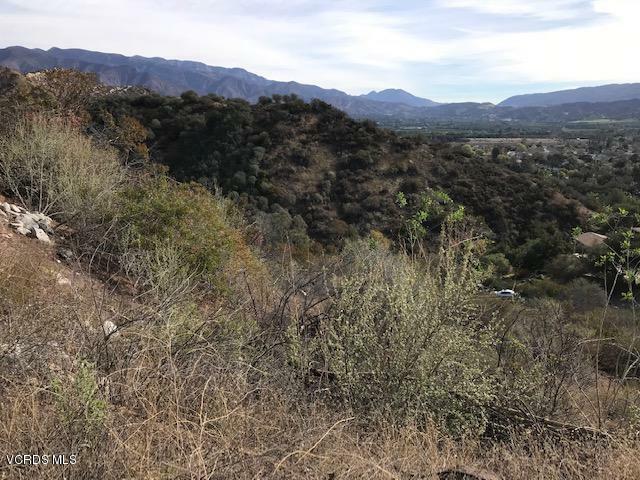 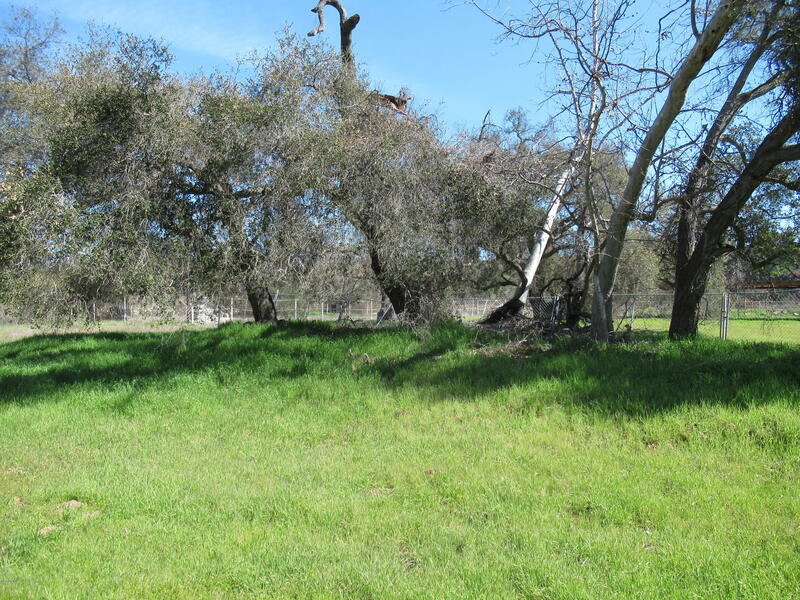 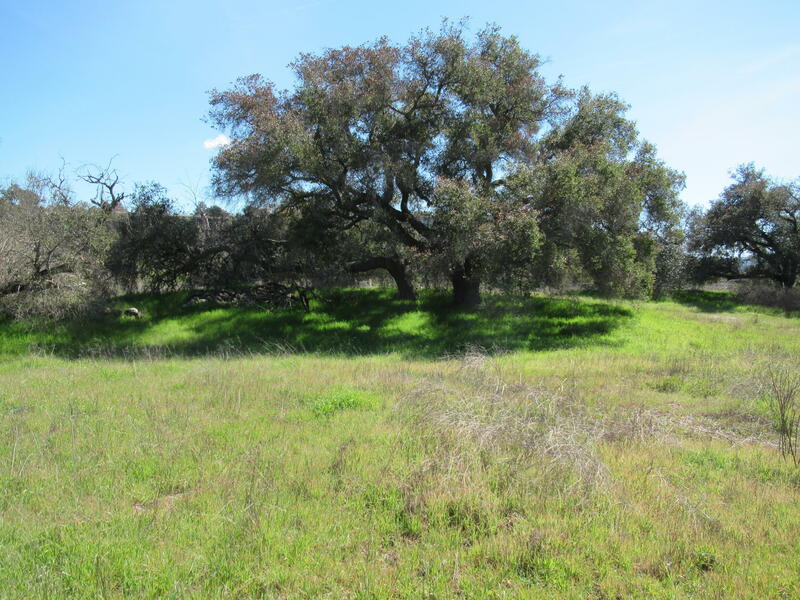 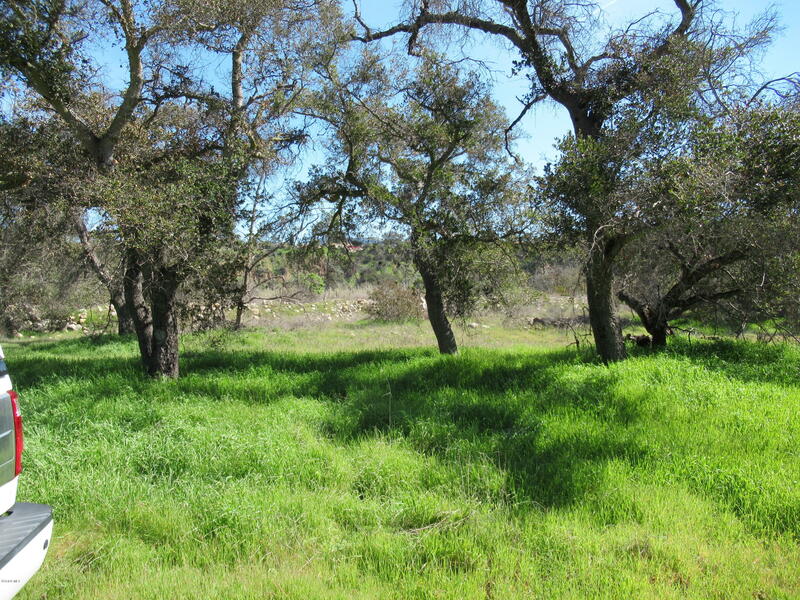 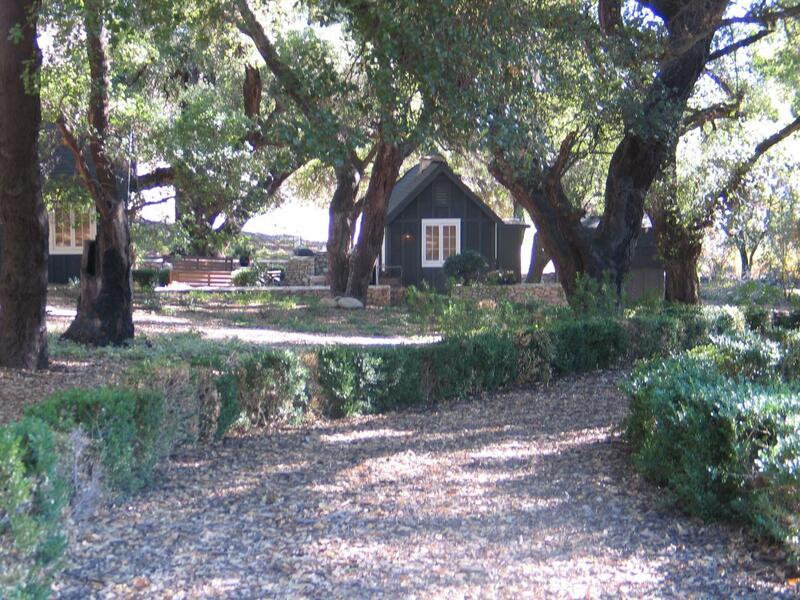 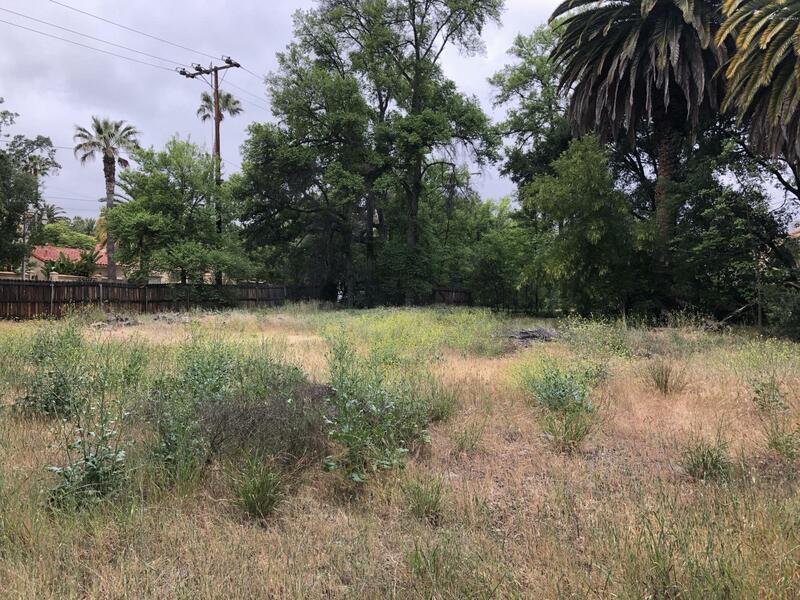 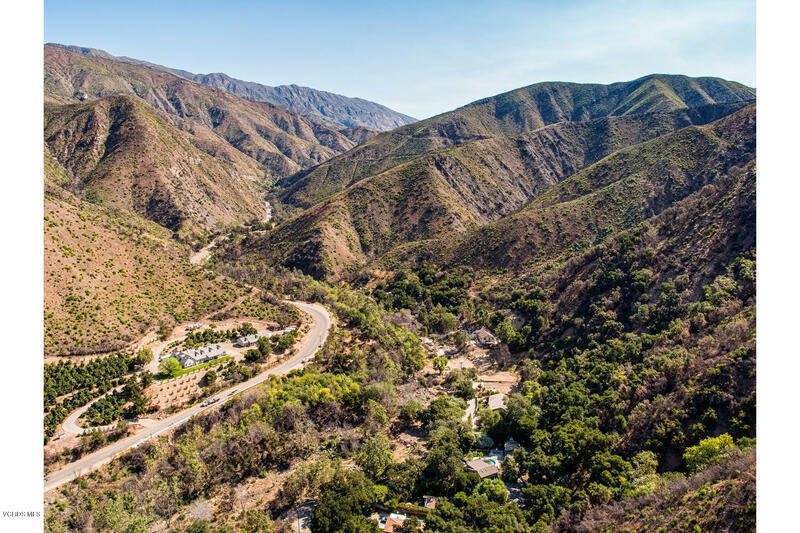 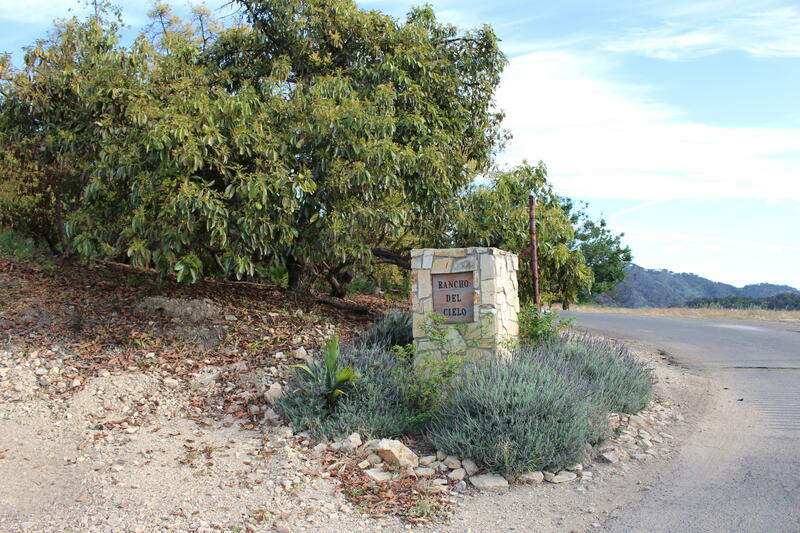 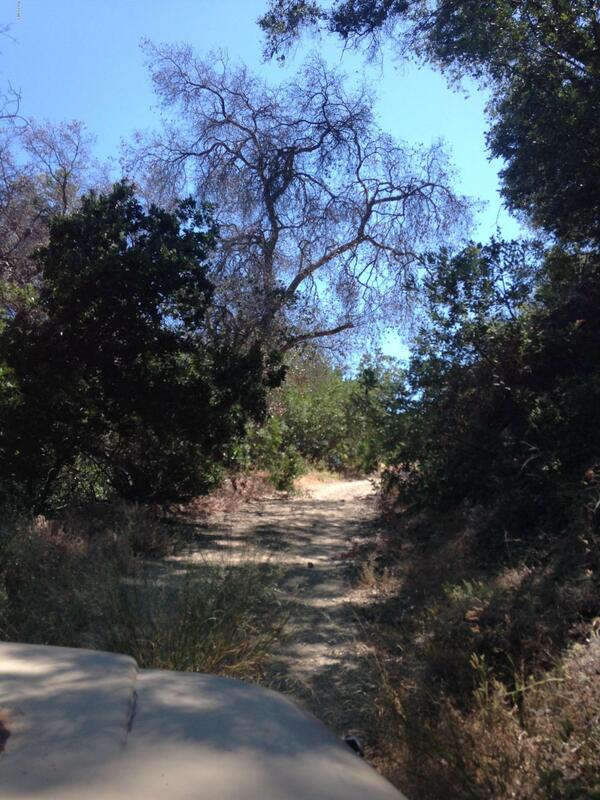 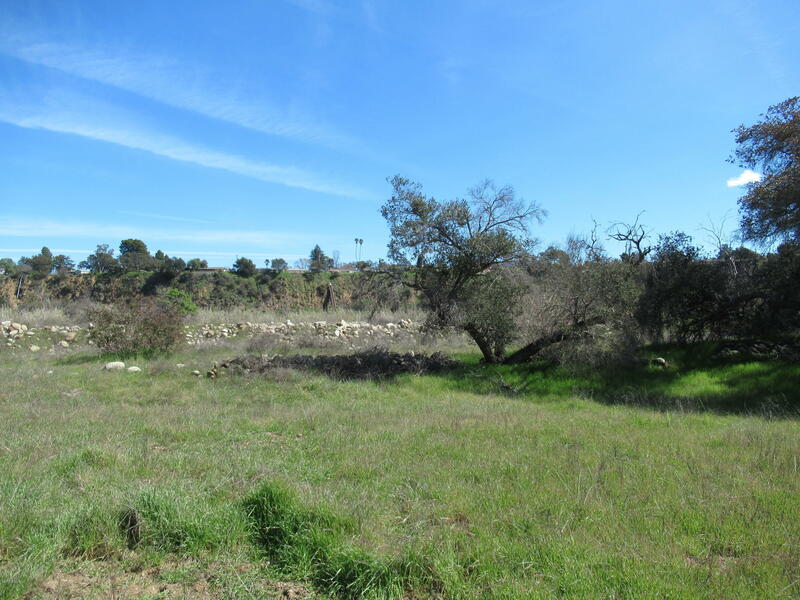 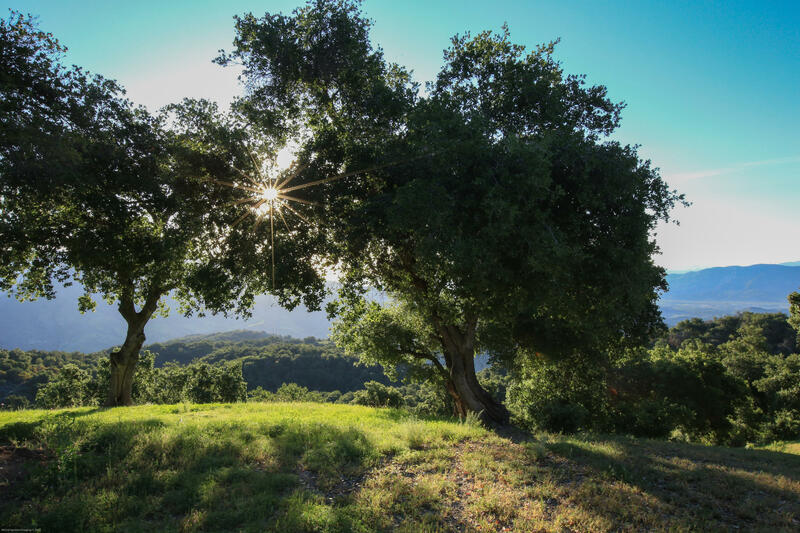 This is a private setting approximately 12 miles from the Ventura Beaches and about 2 miles from Lake Casitas Recreation Area with mature oak trees and view of the mountains across the Ventura River. 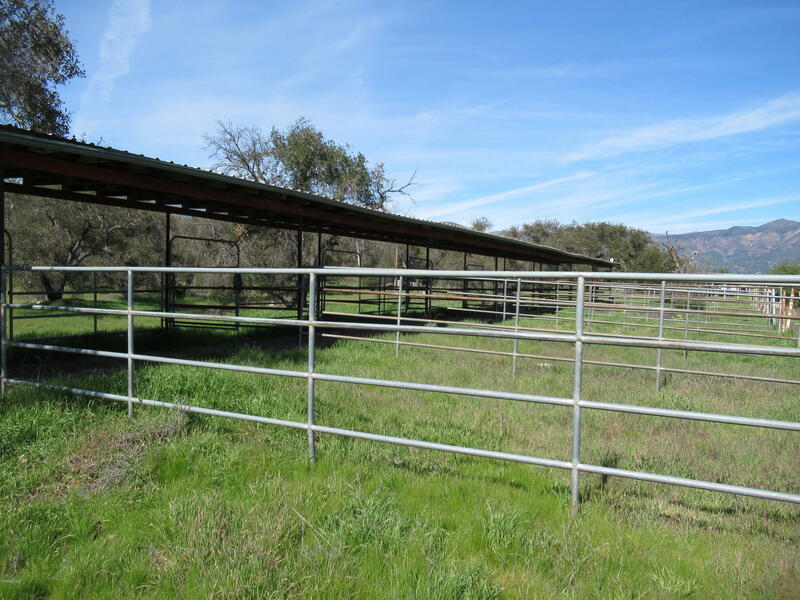 AND THE OWNER WILL CONSIDER FINANCING.